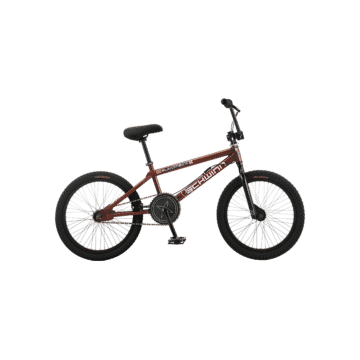 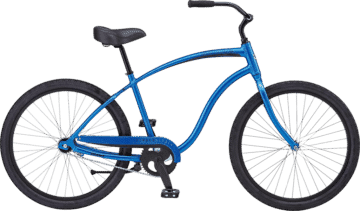 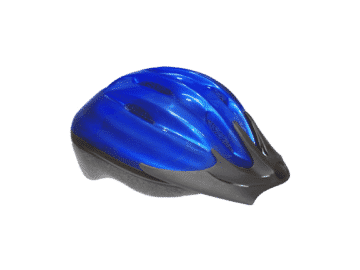 Specialty Cycles, kids bikes, tandems, cruiser bikes and more! 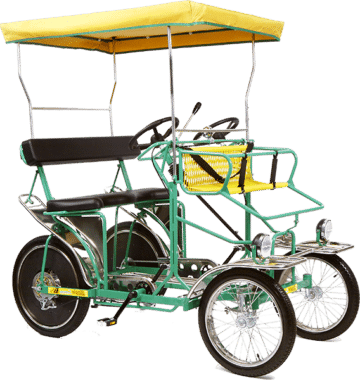 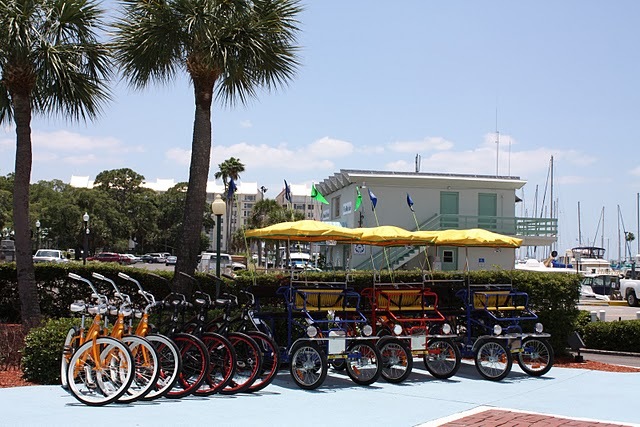 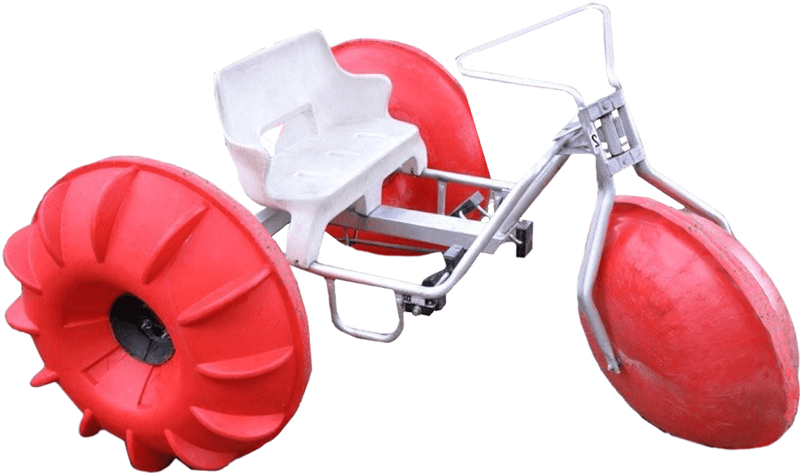 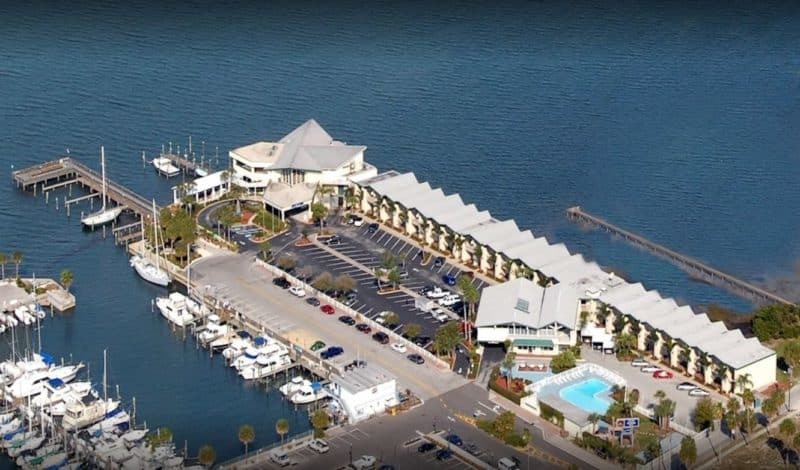 Located at Dunedin’s Marina Plaza, Wheel Fun Rentals at the Best Western Plus Yacht Harbor Inn provides the perfect vehicles to explore Dunedin, one of the oldest towns on the west coast of Florida. 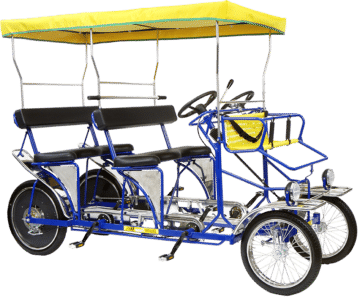 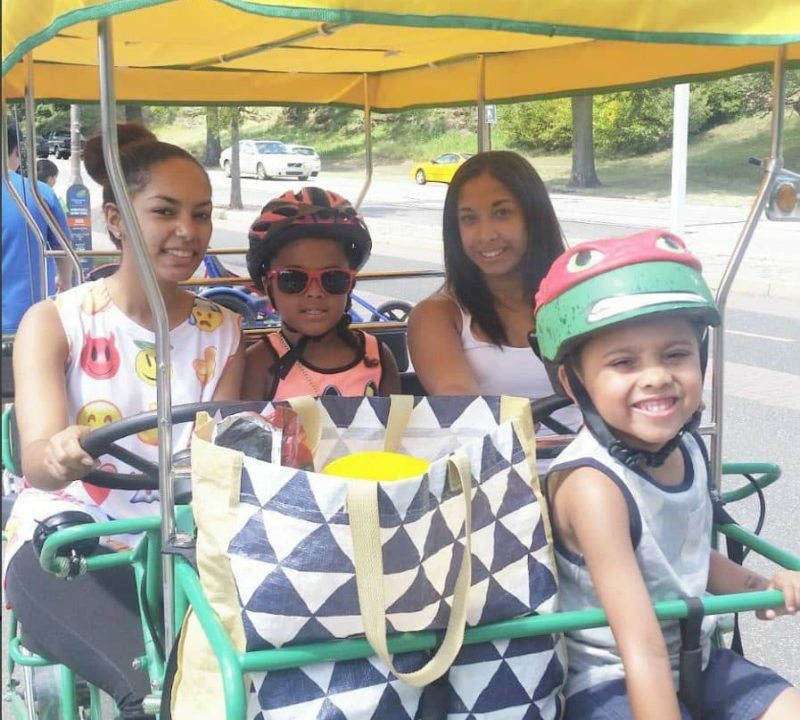 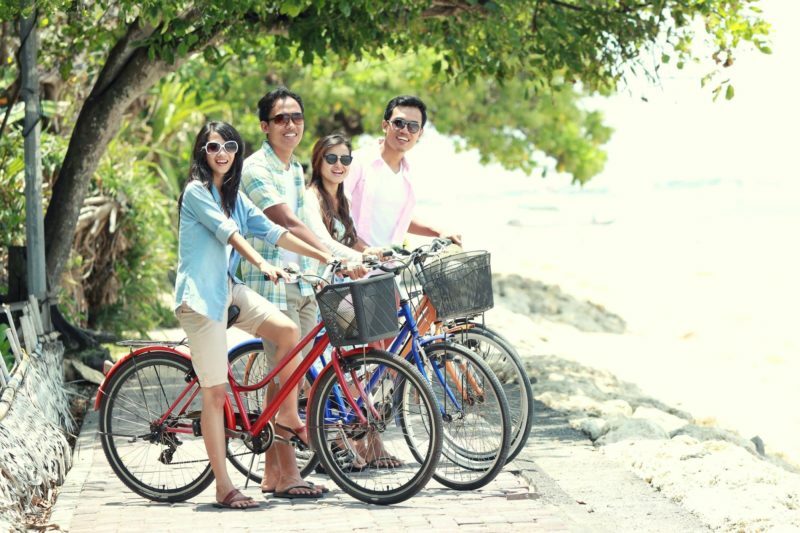 Take the whole family for a ride on one of our multi-passenger Surreys or explore on your own on a comfortable cruiser bike.